In Toronto, Dr. Richard Rival offers a full selection of facial cosmetic plastic surgery procedures for women and men. 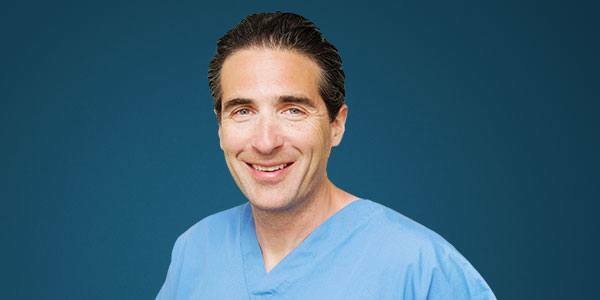 He is a rhinoplasty specialist and is noted for the natural-looking results he creates for facelift, blepharoplasty, and brow lift patients. He serves plastic surgery patients in Newmarket, in addition to Toronto. Rhinoplasty improves the appearance and function of the nose. Facelift corrects wrinkles and sagging to help you look more youthful. Brow Lift raises sagging eyebrows to open the eye area. Eyelid Surgery provides a more refreshed appearance by lifting lower eyelids and softening puffy undereye bags. Facial Implants define the cheeks and chin. Otoplasty improves the appearance of protruding or misshapen ears. Computer Imaging helps patients visualize possible results. Your comfort and safety is Dr. Rival’s top priority. Our goal is to provide the highest standard of quality and professional surgical care available in the field of facial plastic surgery. We consider every surgical procedure to be important. Dr. Rival performs all surgery in our comfortable and modern facility, which is staffed by highly-trained medical professionals and support personnel. You can call us at (866) 229-3223 to schedule a consultation, or you can request a consultation online. A comprehensive evaluation of your needs will be discussed with you during your Toronto facial cosmetic plastic surgery consultation.